Even I prefer to a stylish timepieces, but I was intrigued by a functionality that could be offered by a watch. Checking forums I stooped by Casio G-SHOCK and Pathfinder brands, because all the feedbacks of the owners were just incredible. So I also decided to try it. The line of this brands is so long and the assortiment is big enough to get lost. But I finally find something interesting. I choosed Casio PAW2000T-7CR Pathfinder. Firstly, why I decided to buy certainly this model , is because it hadn‘t so geeky appearance as other competitors. 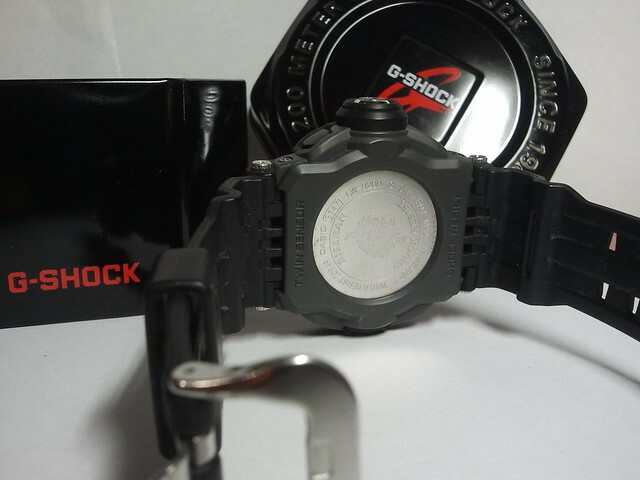 It looks clean and is eye-catching , what is hard to find in range of timepieces. Also the number of features also was a great for that king of price! 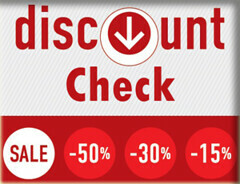 As I now, the price of the it is slashed quite a lot for a moment – more than 30 percent! 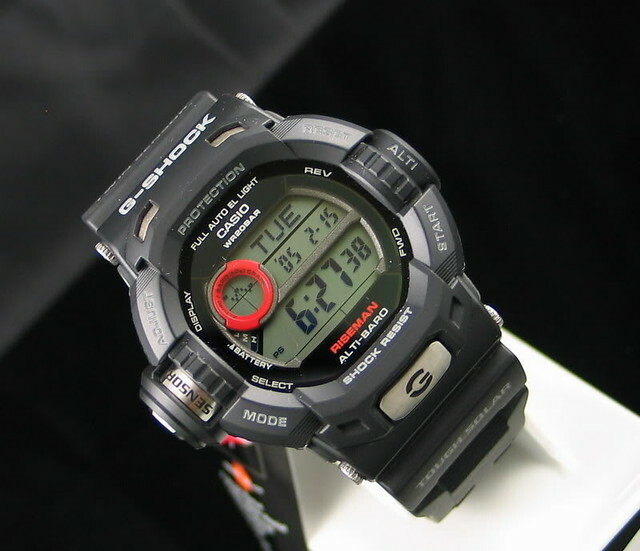 When I bought Casio PAW2000T-7CR is was the newest model of all Pathfinders in a market. The first thing to notice is the case of clock. This model actually is a much thinner, than older models. This is much better, because timepiece sit on your wrist much better. What is more, It doesn’t look so big, as a previuos models. To note, the case are from titanium, so as you know this material is 20-30 percent lighter than stainless steel, and what is more important for me, it is more adorable! The bracelet has security band, so you can be sure it wont get drop in some active situations or by accident. And now about the features. It has a bunch of it. I start this review with the Pathfinder’s solar technology . It means, that battery in this model is basically recharged by any source of light, indoors or outdoors. It is great feature, because practically you won‘t need to change the battery anymore! Another great features is Multi-Band 6 Atomic timekeeping, so you will never have to set a time, because it automatically pick up the time calibration signal transmitted in USA, Canada, UK, Germany, Japan and Chine. You even won‘t notice the sync, because it receive the time calibration signal automatically in the middle of the night and update its settings accordingly. 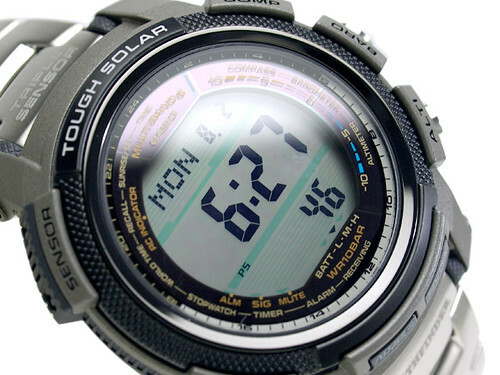 It also has Altimeter, Barometer and Digital Compass. Needless to say about thermometer, which is also included. 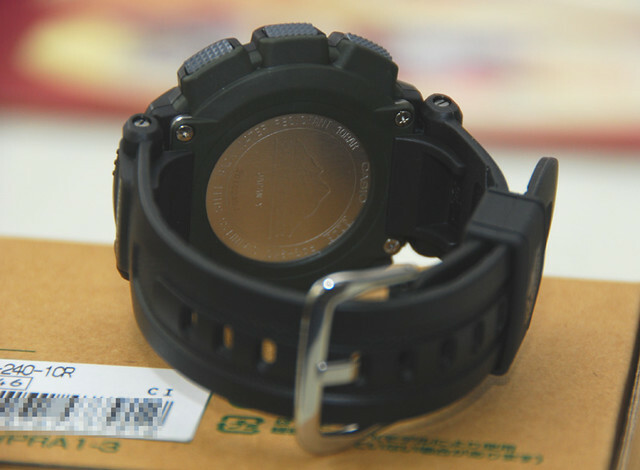 Just by compressing the compass button, it will tell you the direction that the top of watch are facing. Without the direction it will also shows the degrees in number. Even the compass function is on, the watch is still showing the time. All you need to do, to see barometer is to push the second buttons from the top. This feature predict changing weather patterns, also graphically displays pressure for the past 24 hours. The altimeter function is turned in by pushing the third button. It checks and displays the altitude every two minutes. In this function I like that you can set some places and then check the difference of altitude between them. And there is the function that I use the most (not counting alarm clock). When the day is getting longer I love to look up the time of sunrises and sunsets. I have to mention, that that mode is very accuracy to any timeline and location. For the end on review I reserve part about the display. At know I can say, that a good display of that kind of watch is essential. Before buying it I was afraid of grey display, but now I can say it is bright enough for me. The backlight is pleasant green uniform and justified my expectations. As I mentioned, by turning on special modes, the times reading is displayed at the bottom of the screen and I love it, because after this purchase I have faced with those, with didn‘t have that. 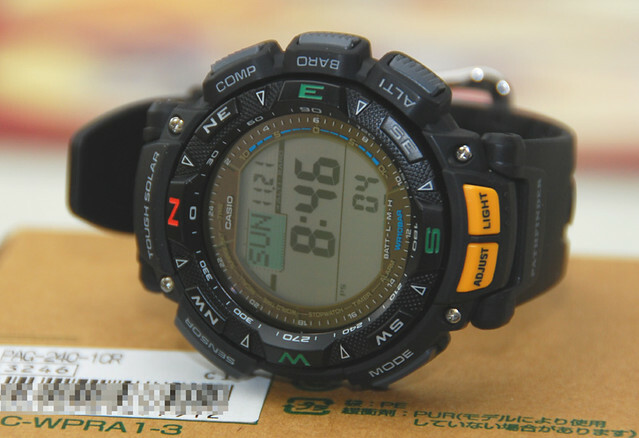 Without all these features, Casio PAW2000T-7CR is durable, quality build, light and look quite well. I love it for that. For this time I can‘t find anything better for that price. I hope so you will have the same feeling after purchase. If you had doubts about buying this watch before reading this review, I believe they disappeared. I would strongly recommend don’t wait for Christmas and grab one now for sure with $99 discount!